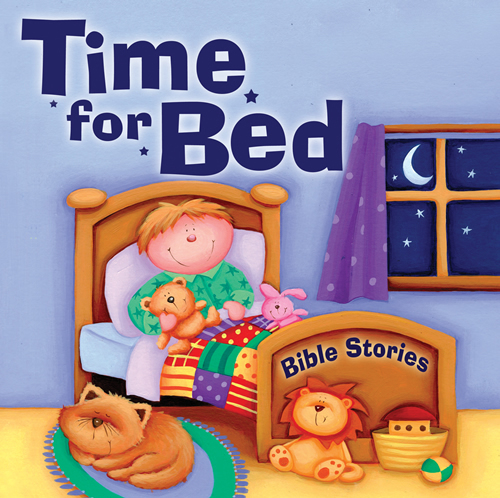 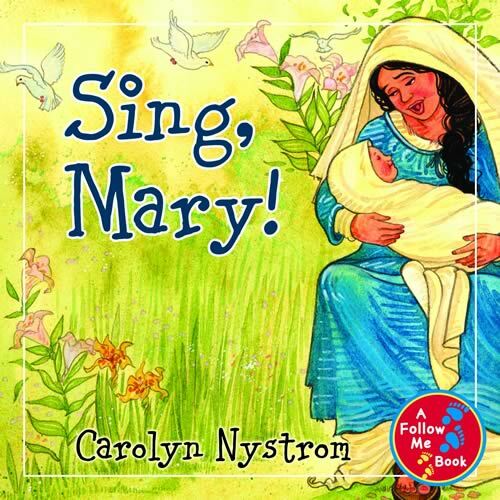 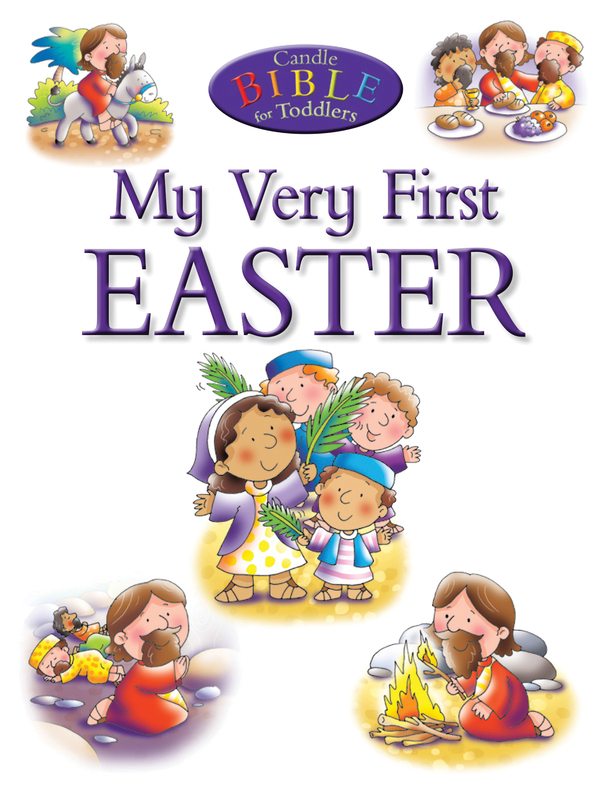 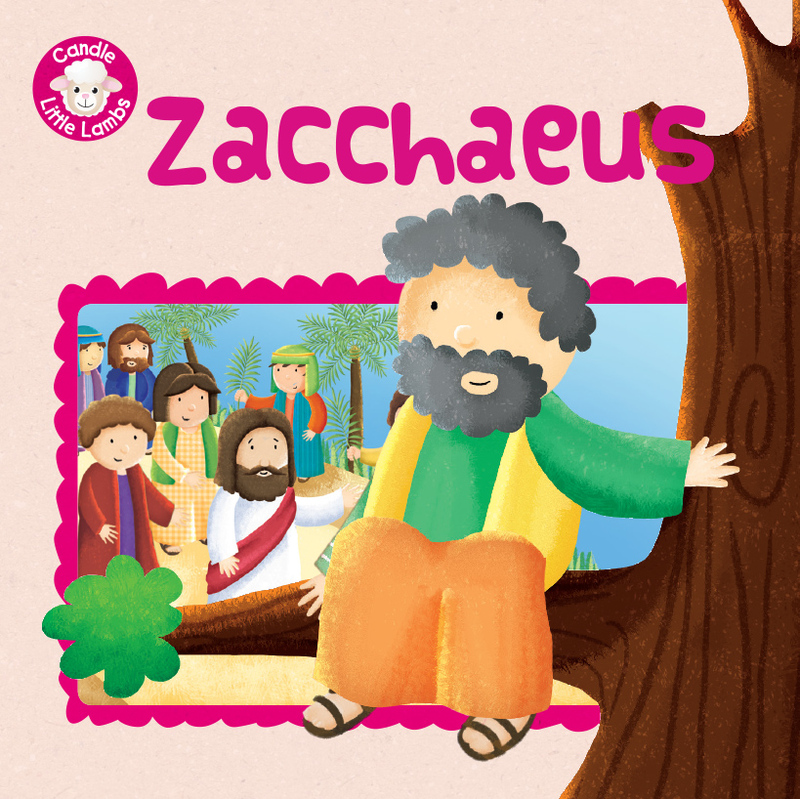 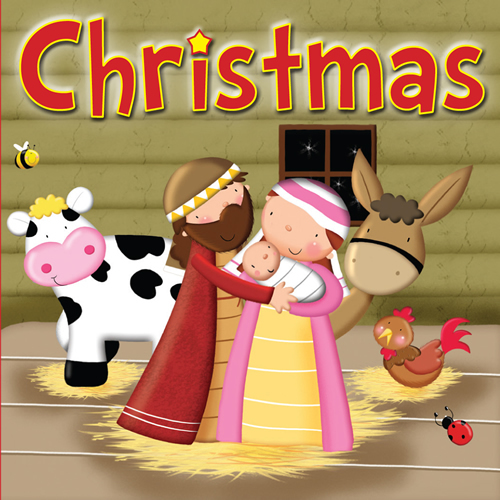 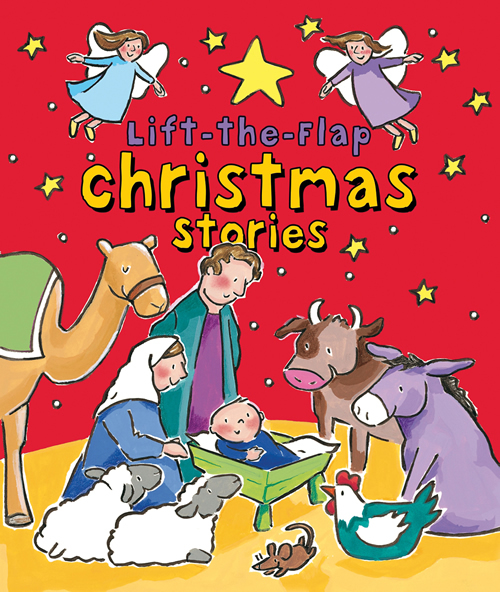 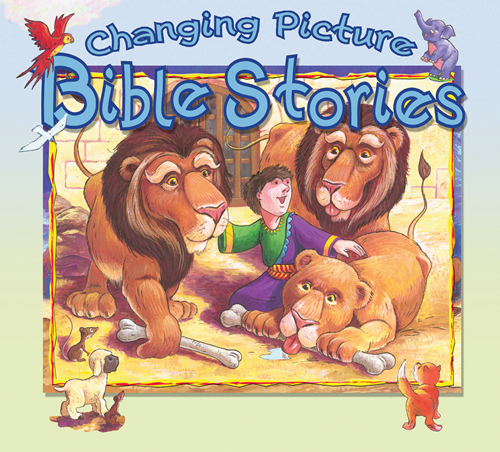 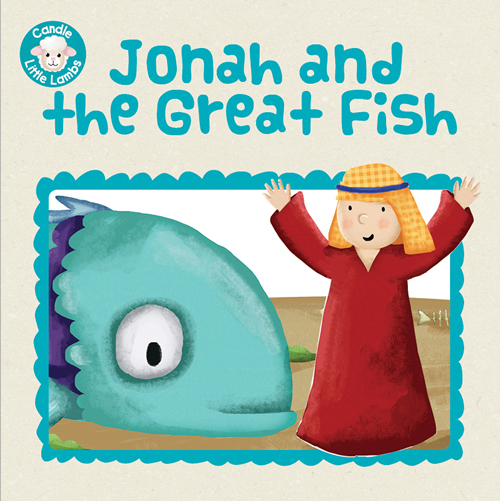 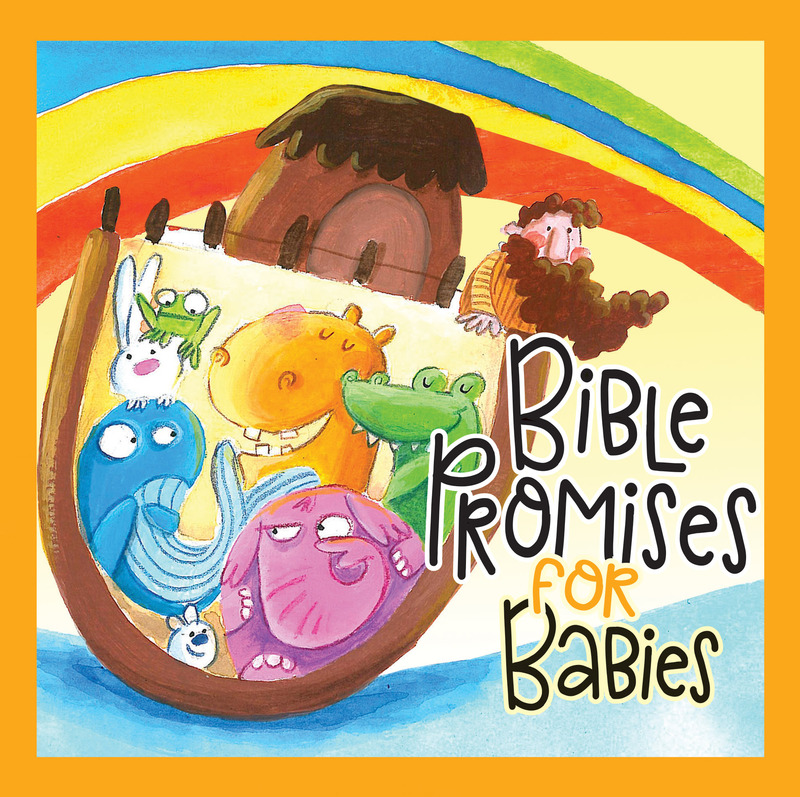 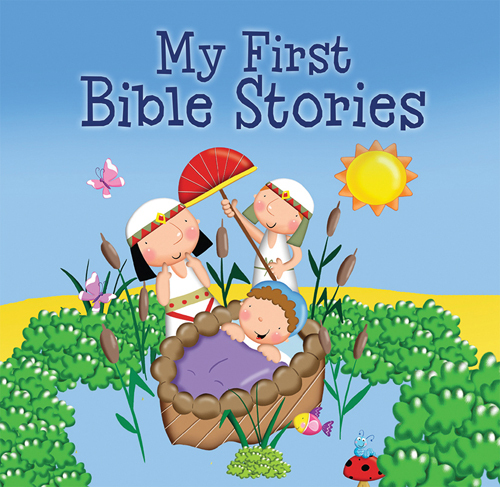 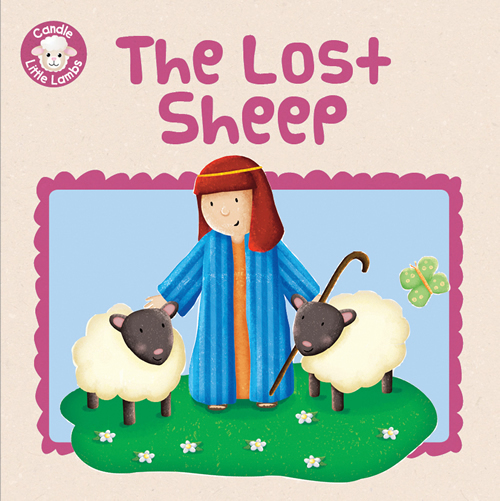 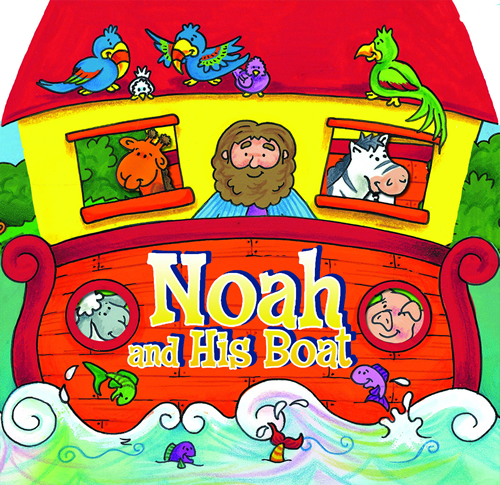 Candle Little Lambs is a series of Bible stories designed for children ages two and up. 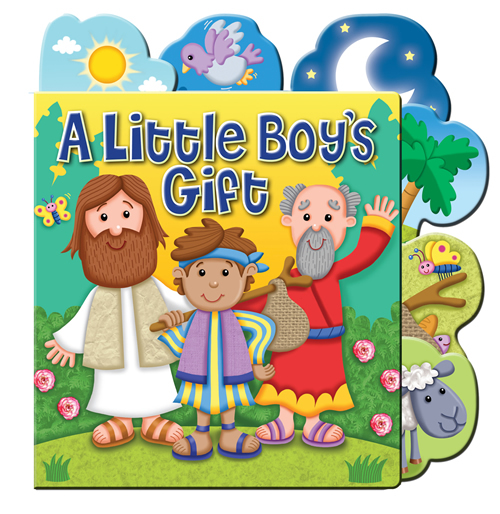 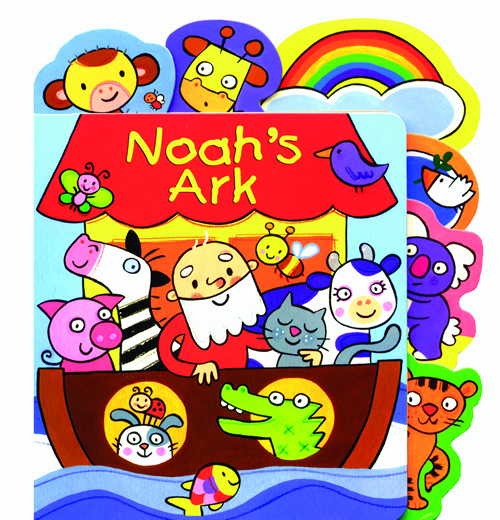 The small format of the individual books makes this a great purchase for young children. 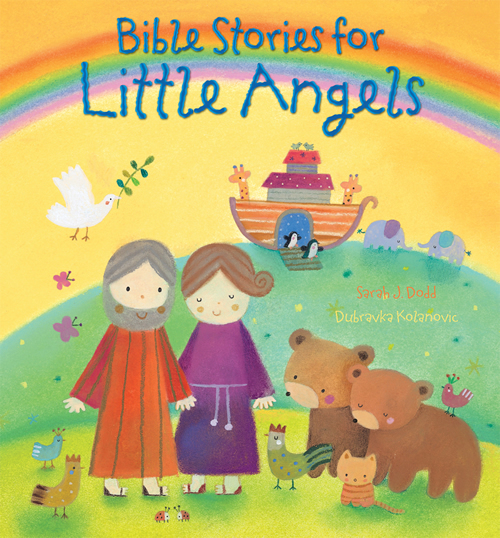 The illustrations are gentle and friendly, and accompany the story on every page. 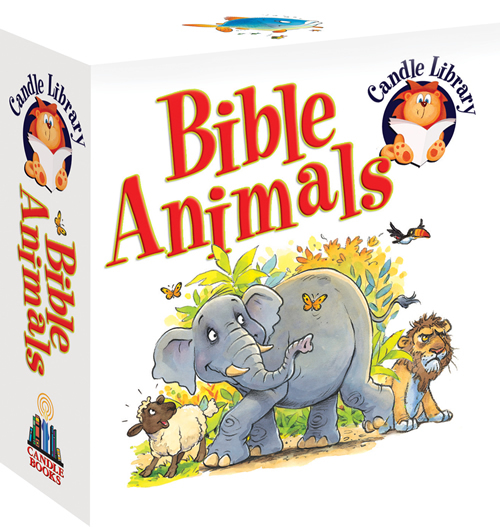 The Candle Little Lambs Library offers a great value on these little books--four for the price of three! 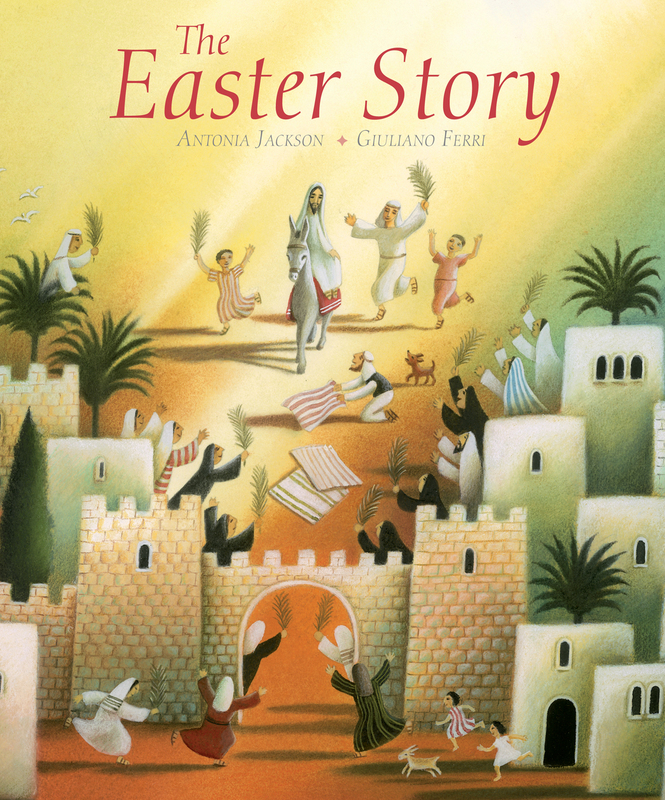 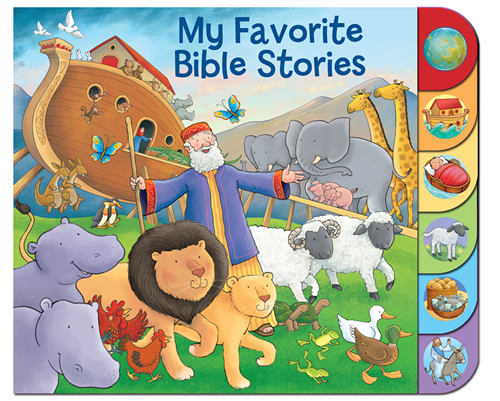 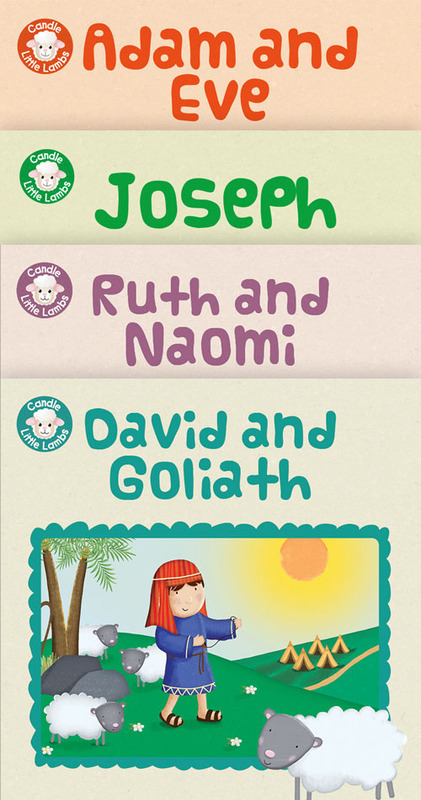 Books in the Jesus's Family set include Adam and Eve, Joseph, David and Goliath, and Ruth and Naomi. 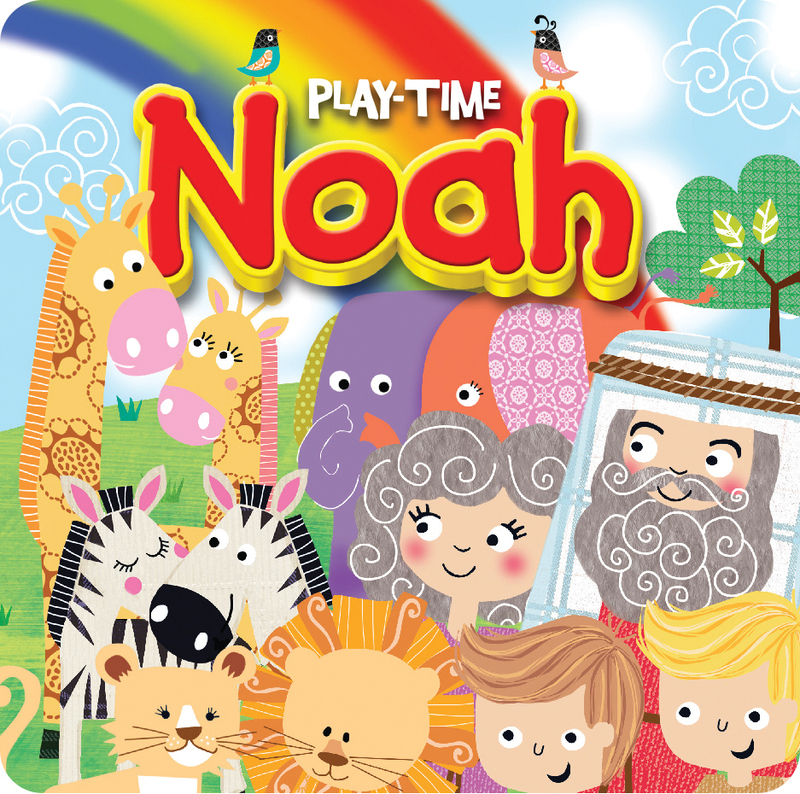 Sarah Conner lives in the beautiful and peaceful county of Devon, where she spends as much time as possible walking her two dogs and exploring new woodlands. 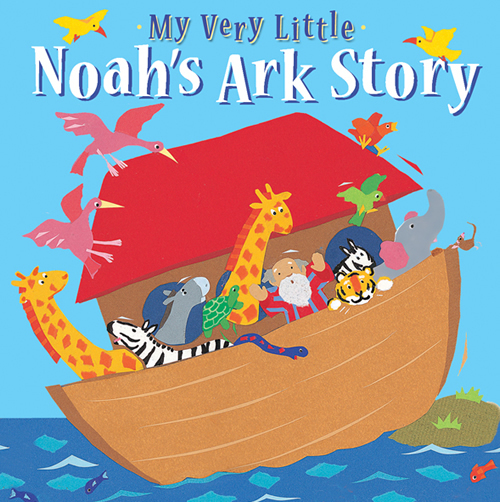 Most of her inspiration comes from her two young children and her surroundings.